Twos company and they say "Threes a Crowd" in this case I don't agree. 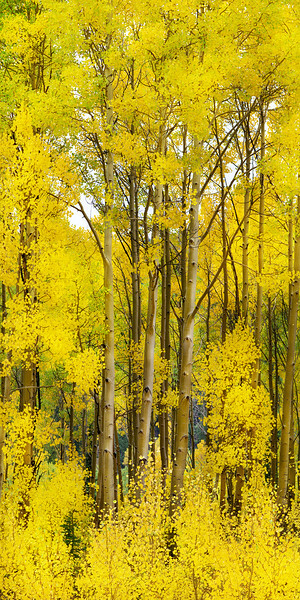 The three aspens work together, growing stronger every year, reaching toward the sky. Doesn't hurt that they are surrounded by fall, it just works.